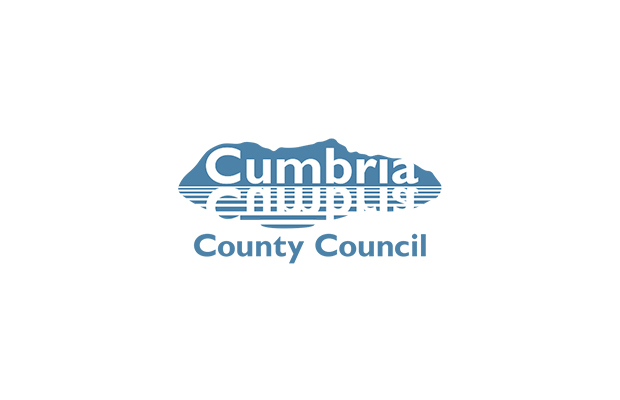 Our construction division is pleased to announce that it has been successful in winning an ‘Urgency bridge repairs call off contract’ for Cumbria County Council. The urgent repair works may include, but are not limited to: repair and rebuild of river training walls, reinstatement of eroded river banks and the repair of masonry, pier aprons, inverts and scour damage. Requiring a fast responding small works team, the project will spread across the East of the County, up to the Yorkshire Dales. This project further adds to the bank of work that Story have secured for Cumbria County Council. It is a testament to the trust that has been built with the County Council, and the hard work and continued commitment of the Construction team.